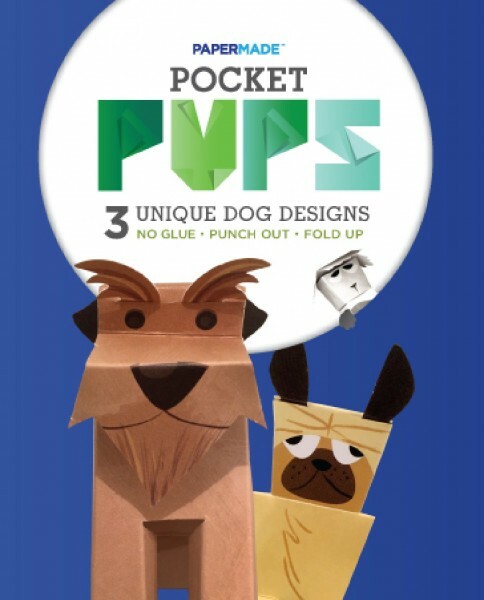 Punch out, fold up and…voila! 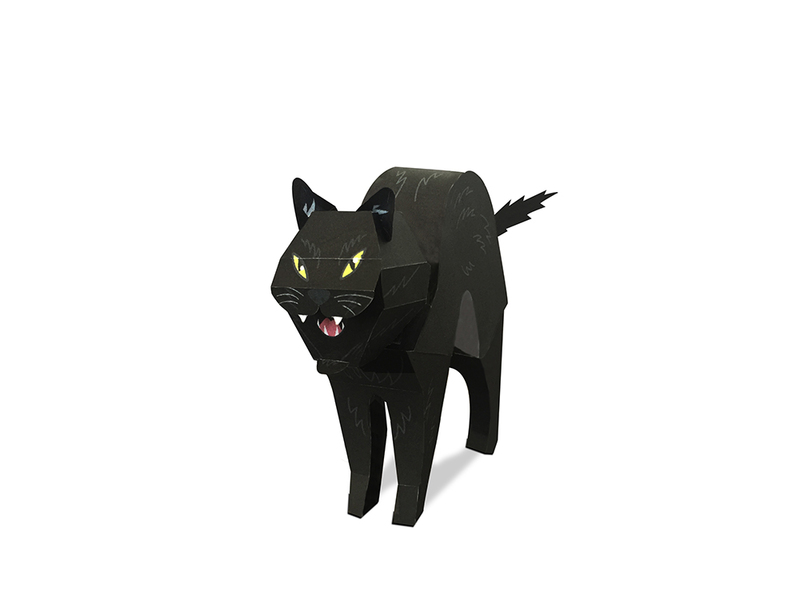 Instant Cuddly Kitty. 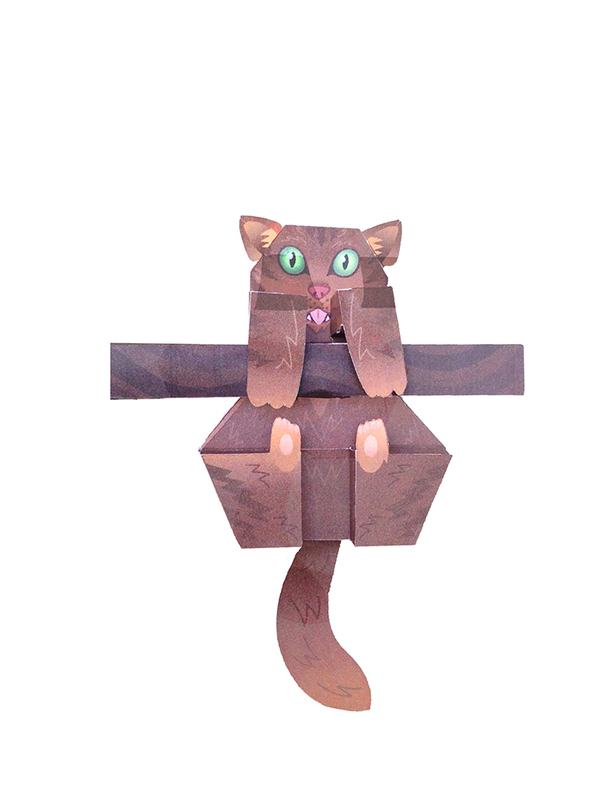 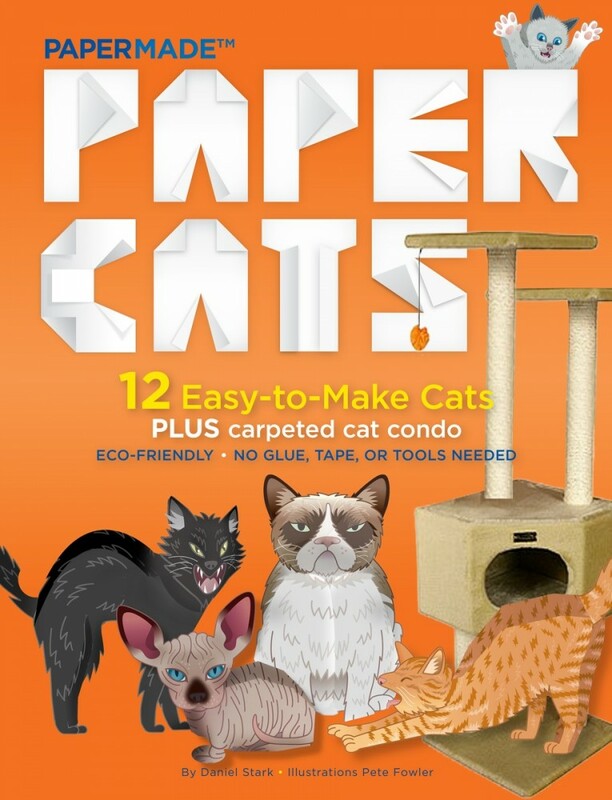 Paper Cats— the 5th in a series that’s taking the world by storm. 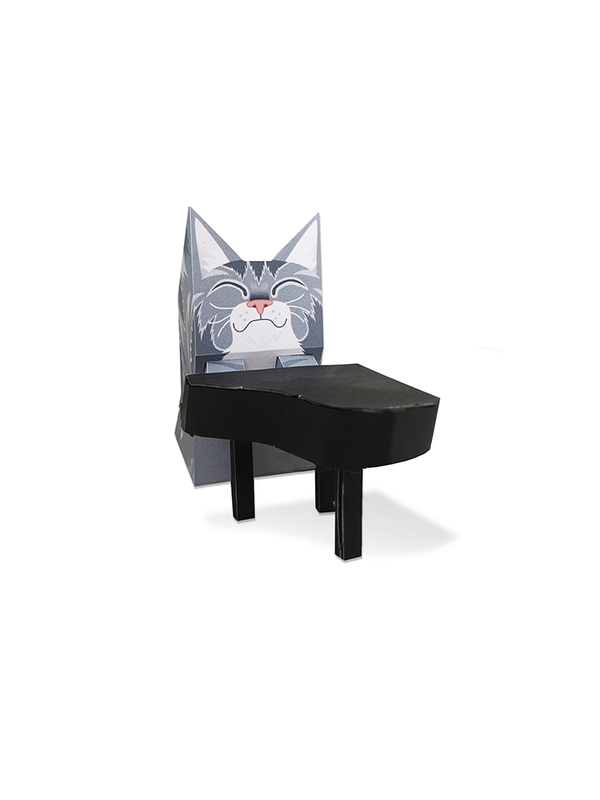 Behold 12 unique cat designs that are pre-cut, scored and perforated so they’re simple to punch out, fold up and enjoy–instantly becoming adorable 3D objects to play with and love! 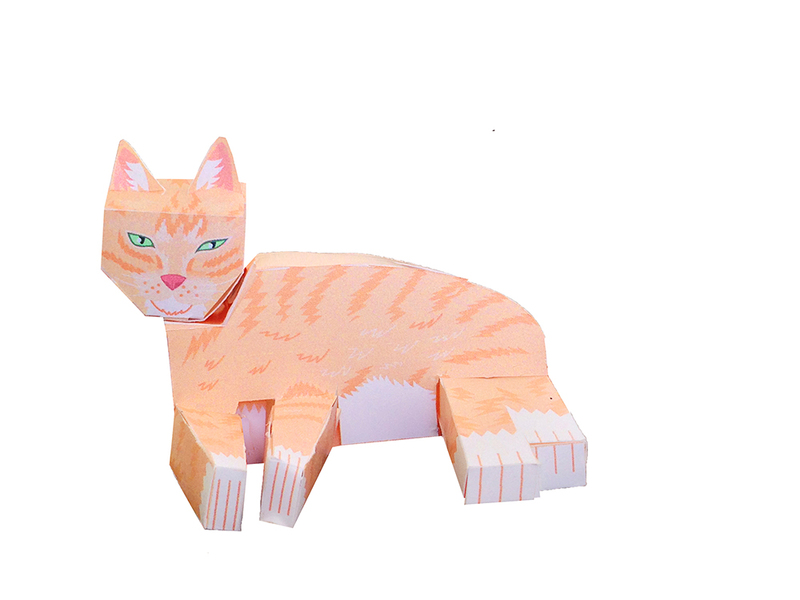 Paper Cats also comes with 8 special pages that transform into the quintessential cat habitat–a carpeted cat condo! 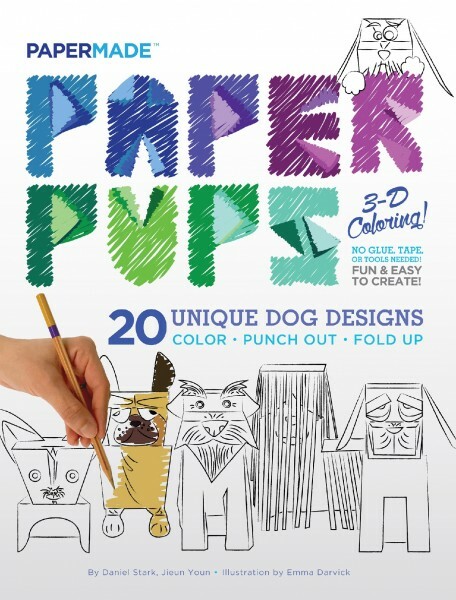 Paper Cats deftly combines paper craft with advanced paper engineering so no glue, tape or tools are ever needed! Paper Cats make great companions for anyone age 7 to 101. 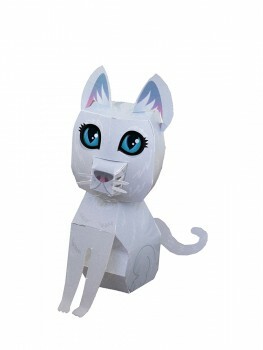 Best of all, they don’t need litter boxes, food or kick up any dander–some people may love them more than real cats. 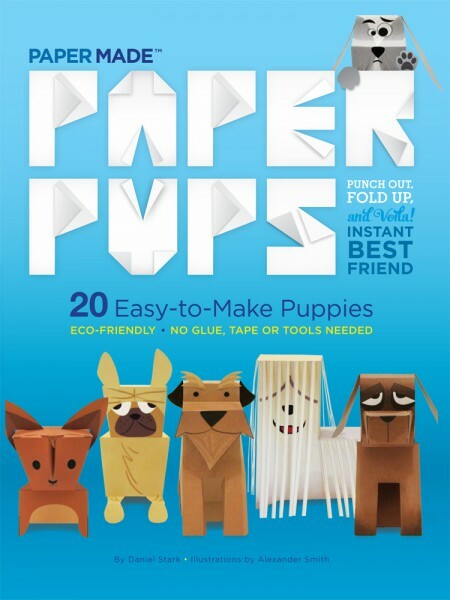 Series Overview: PaperMade(TM) Books are easy to understand and assemble–no glue, tape or tools are EVER needed. 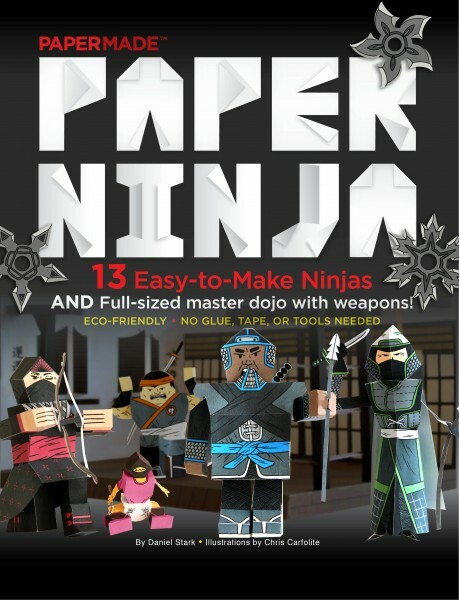 They’re a safe, simple and nostalgic alternative to digital games that are fun for the whole family. 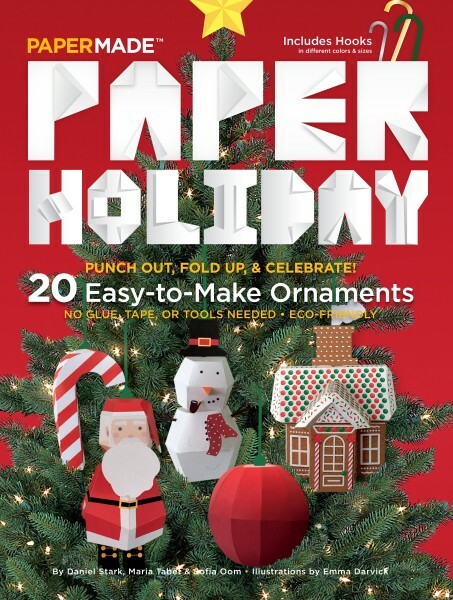 PaperMade(TM) — Paper craft for the masses. 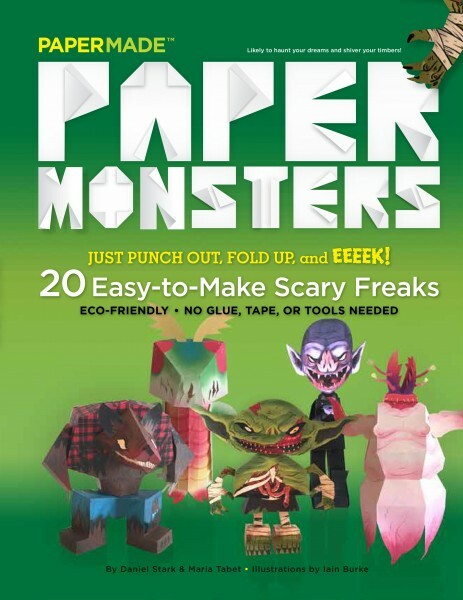 PaperMade (TM) toy and game kits put the power to create and to play in your hands! 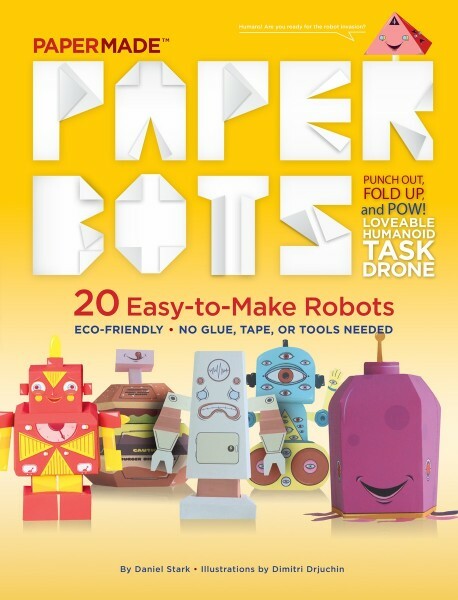 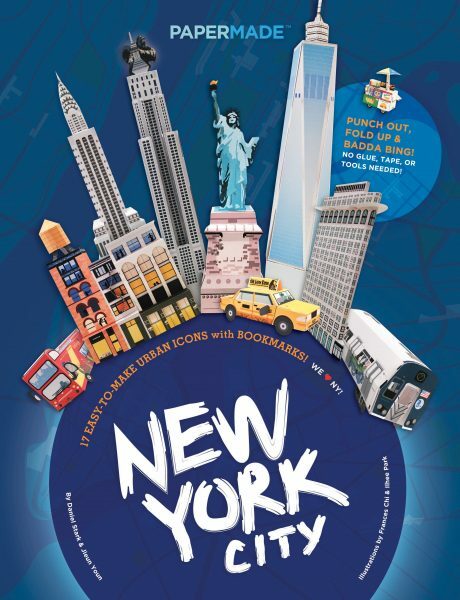 Transform simple, flat, paper pages into functional 3-D games, toys, lifestyle accessories, and sculptures. 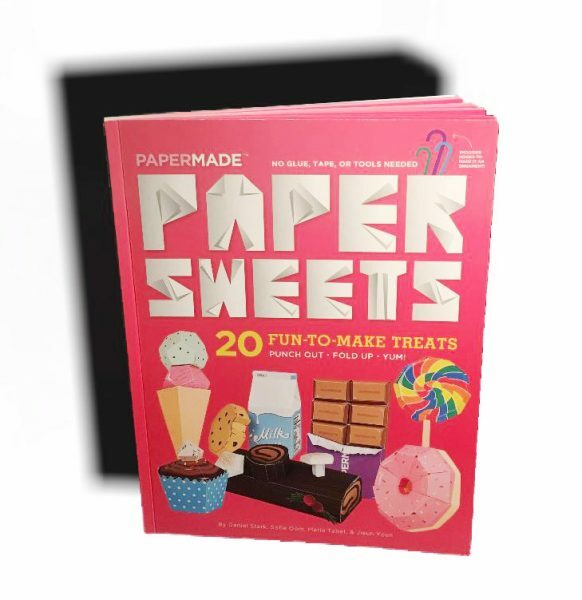 PaperMade is the brainchild of Daniel Stark, the Principal and Creative Director of Stark Design, a multidisciplinary advertising and design and agency in New York City. 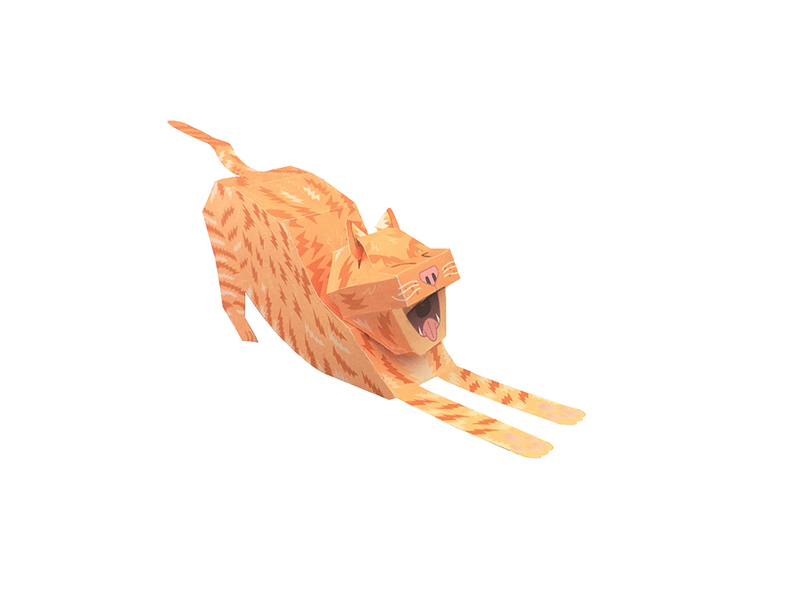 Stark is the coauthor of Stoked: The Evolution of Action Sports (Empire Editions, 2006). 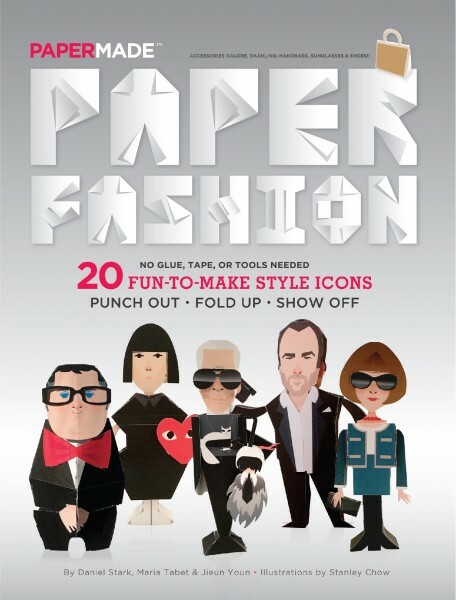 Stark holds a BFA from Parsons School of Design and resides in New York City with his wife.